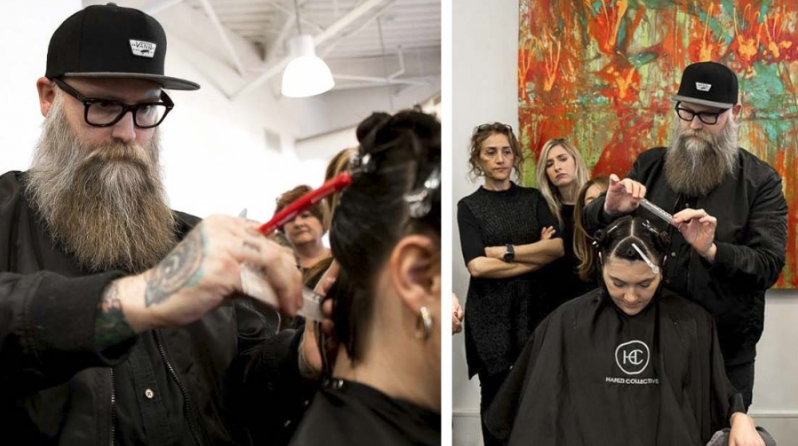 Our very own educator, Sean Foley, was recently featured in an interview with Estetica Magazine. In this interview, Sean discusses why he is inspired to work with Organic Pure Care, his journey as an educator, and what he is excited about in the industry. 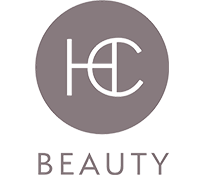 Check out the interview over on the Estetica site!